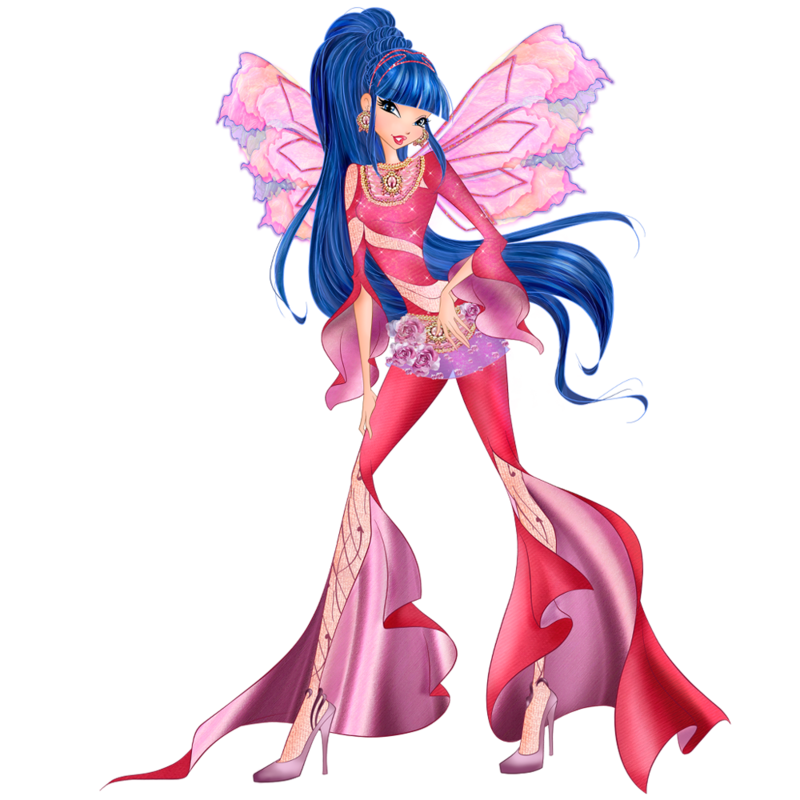 New pictures of Winx Onyrix transformation from second season of World of Winx series. 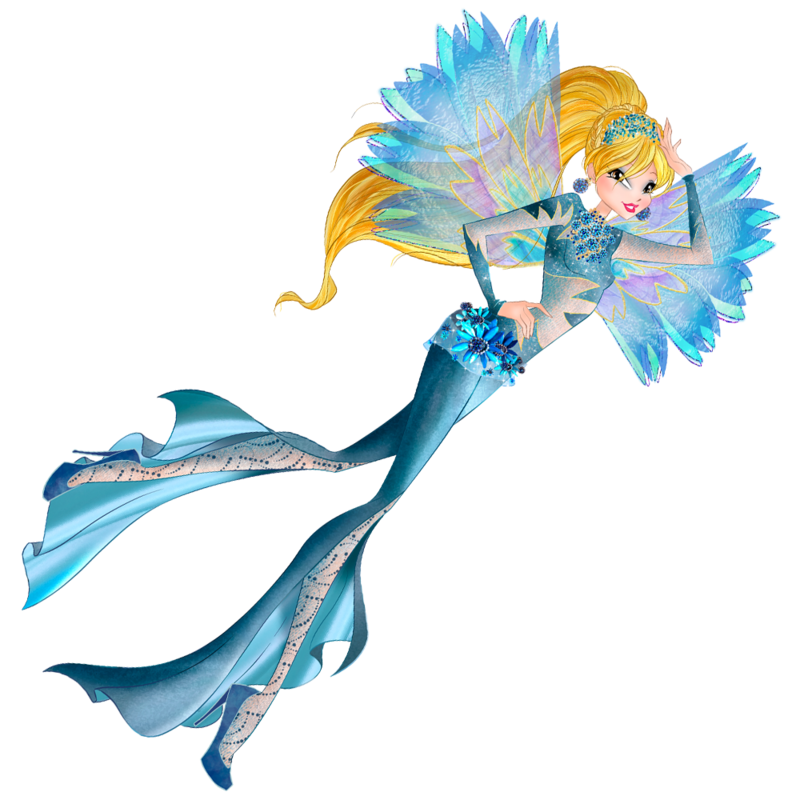 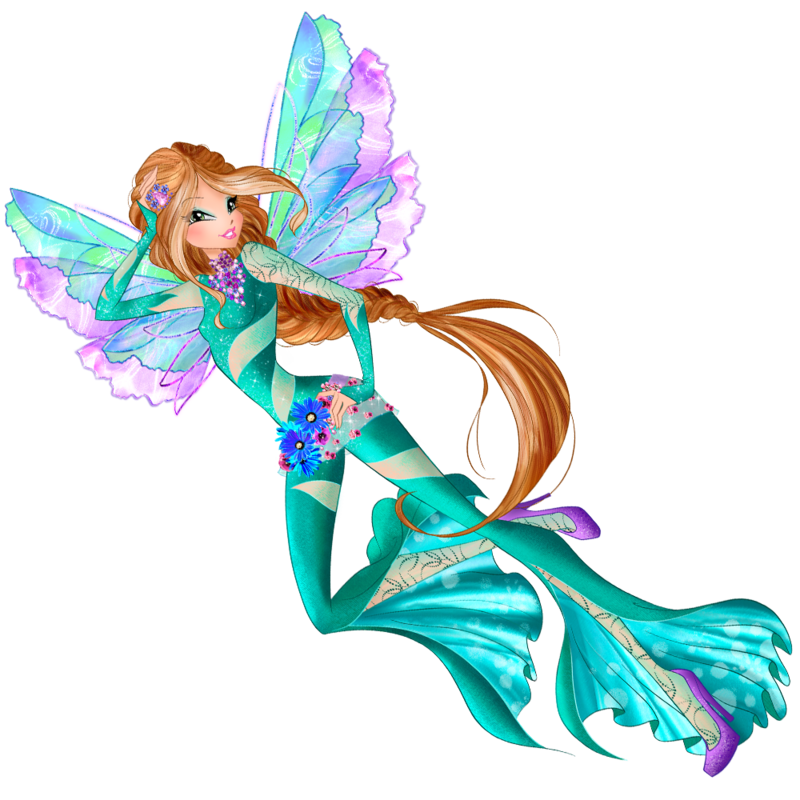 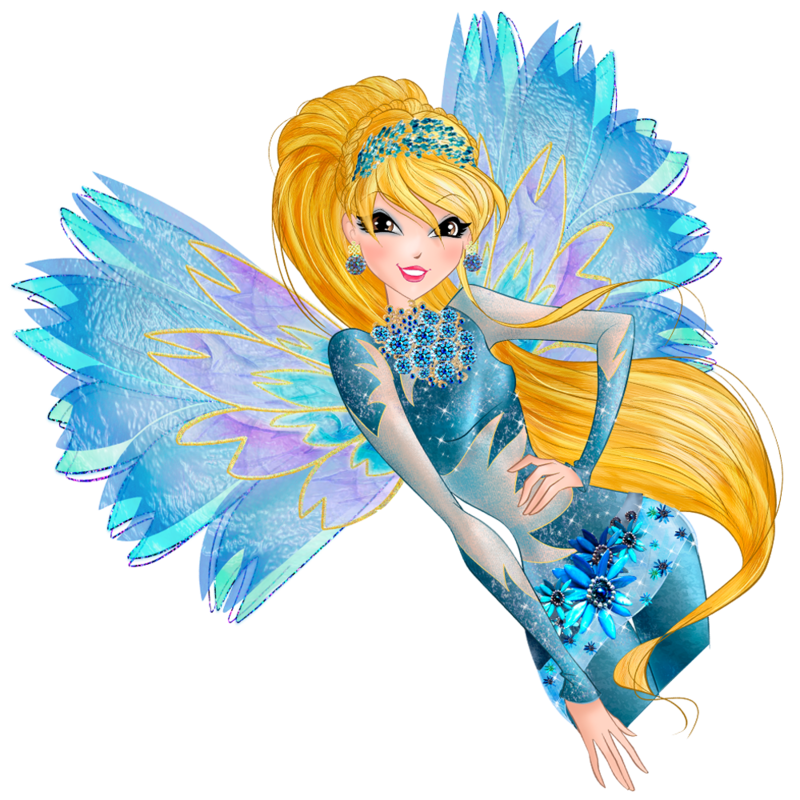 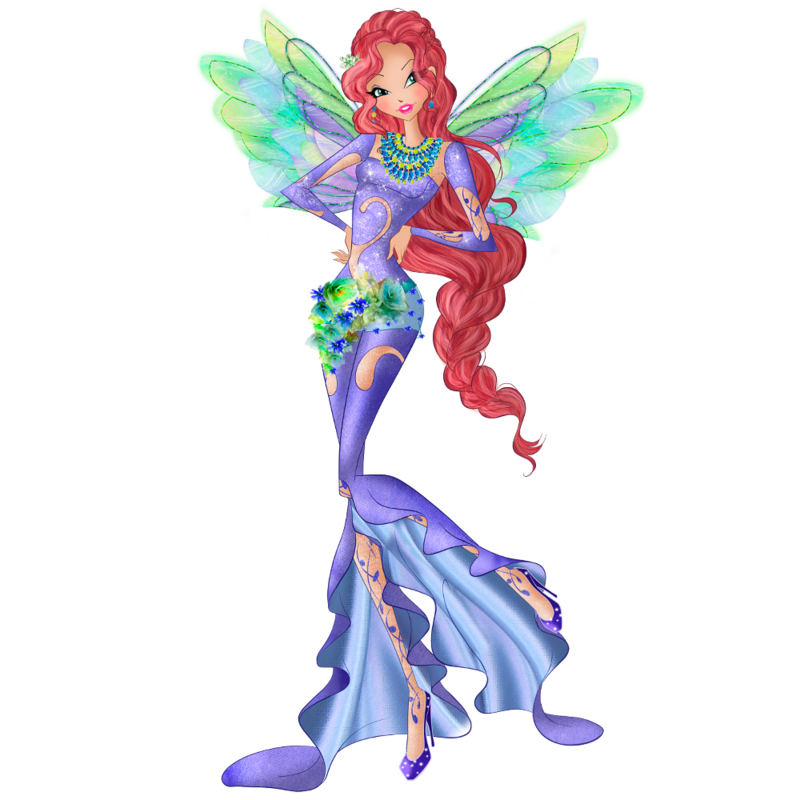 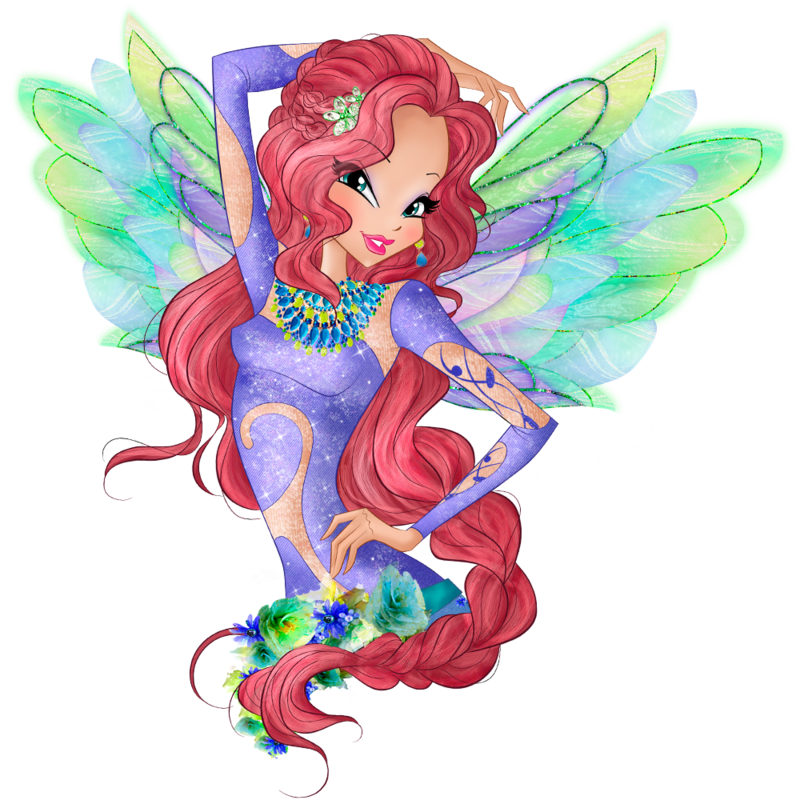 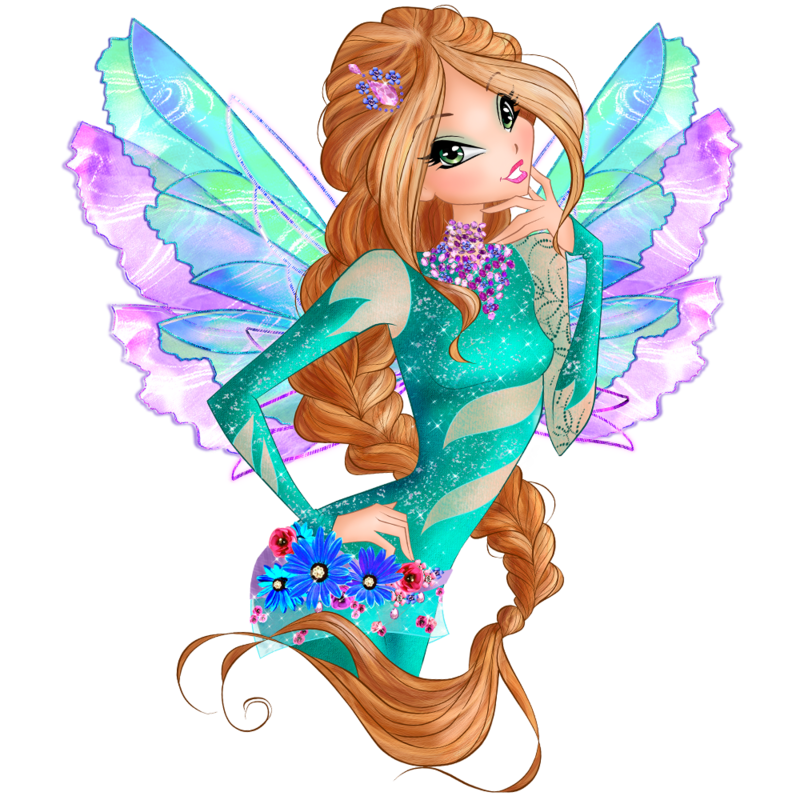 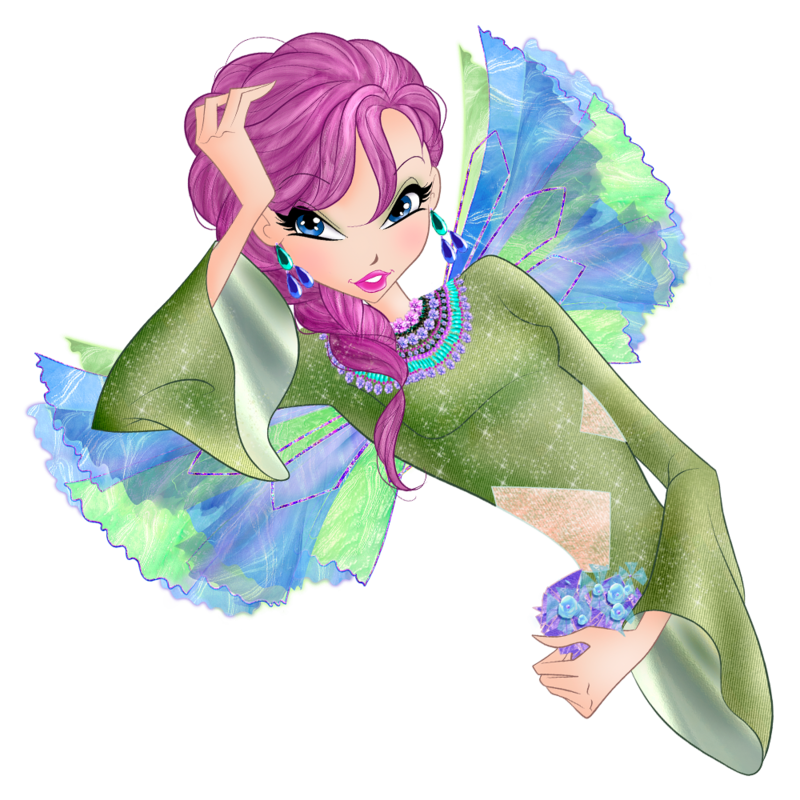 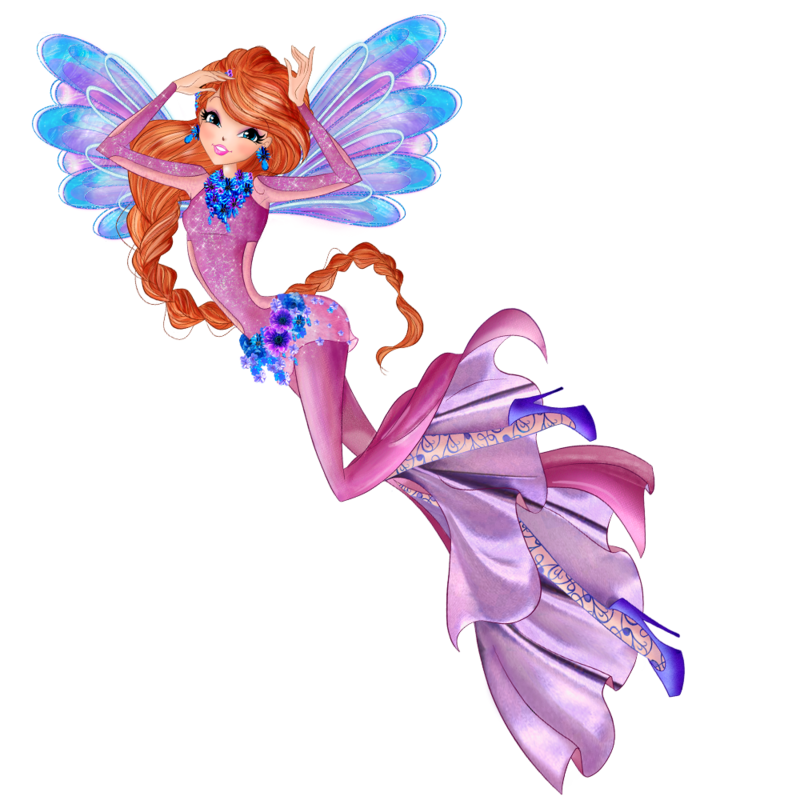 Onyrix is the second transformation the Winx acquire in World of Winx. 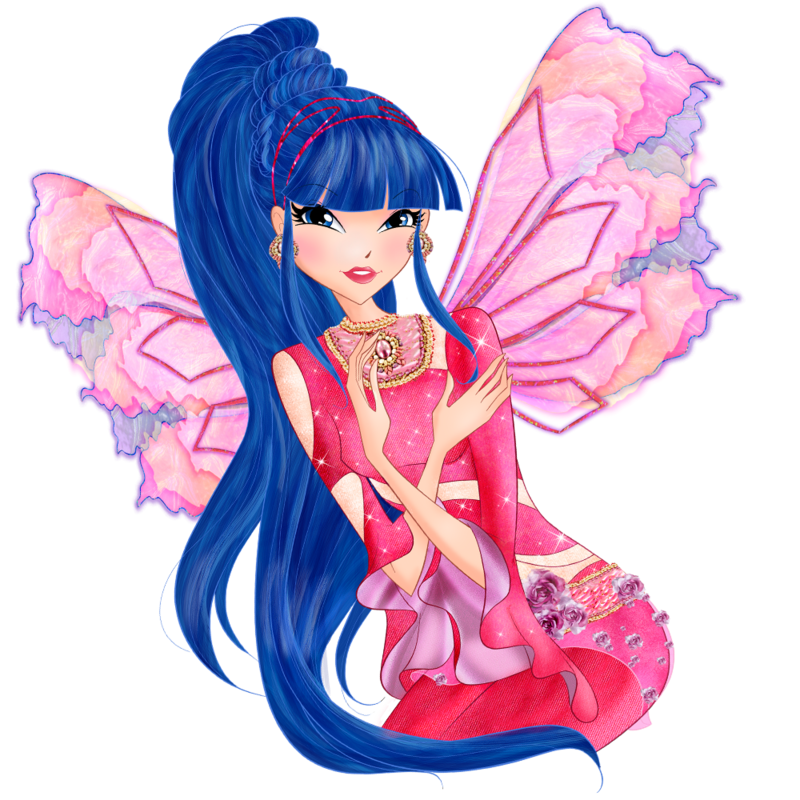 With Onyrix, fairies are granted the ability to enter the World of Dreams without the use of the Magic Watch from the previous season. 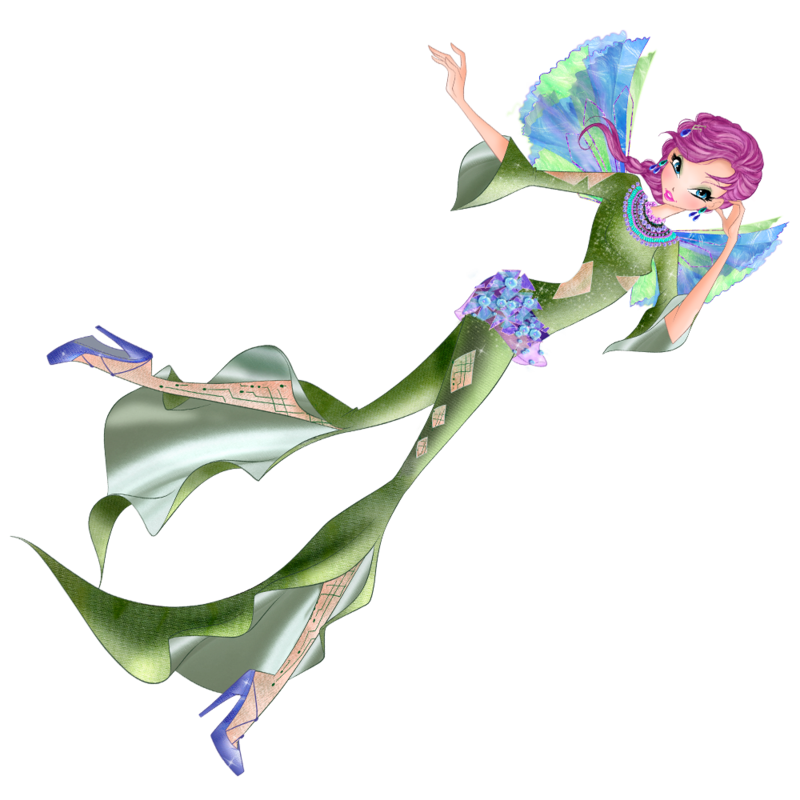 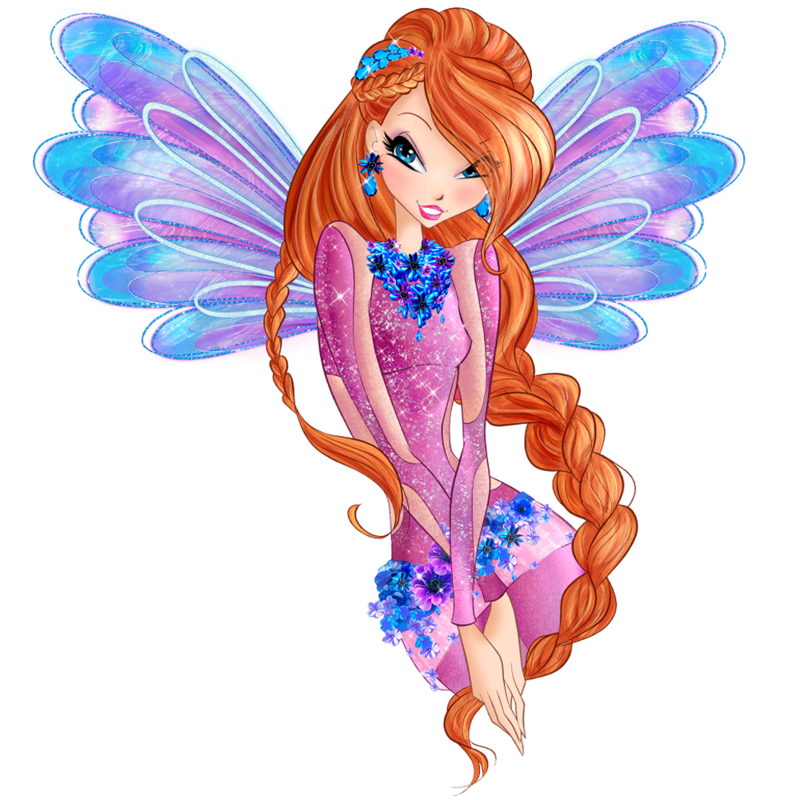 The fairies wear jumpsuits in colors that stray from their standard theme colors, flowery belts around their hips, a pair of stilettos in matching color, earrings, and necklaces.